All of us have times of stress, loss, failure or trauma in our lives. But how we respond to these has a big impact on our well-being. We often cannot choose what happens to us, but we can choose our own attitude to what happens. In practice it's not always easy, but one of the most exciting findings from recent research is that resilience, like many other life skills, can be learned. Positive emotions - like joy, gratitude, contentment, inspiration, and pride - are not just great at the time. Recent research shows that regularly experiencing them creates an 'upward spiral', helping to build our resources. So although we need to be realistic about life's ups and downs, it helps to focus on the good aspects of any situation - the glass half full rather than the glass half empty. 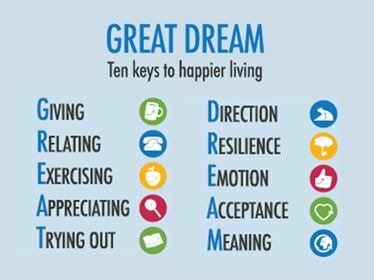 * The first five keys are based on the Five Ways to Wellbeing developed by nef as part of the UK Government's Foresight Project on Mental Capital. This article is reprinted here with permission. Action for Happiness is a movement of people committed to building a happier society. The organization is a UK-based with participants in over 120 countries. 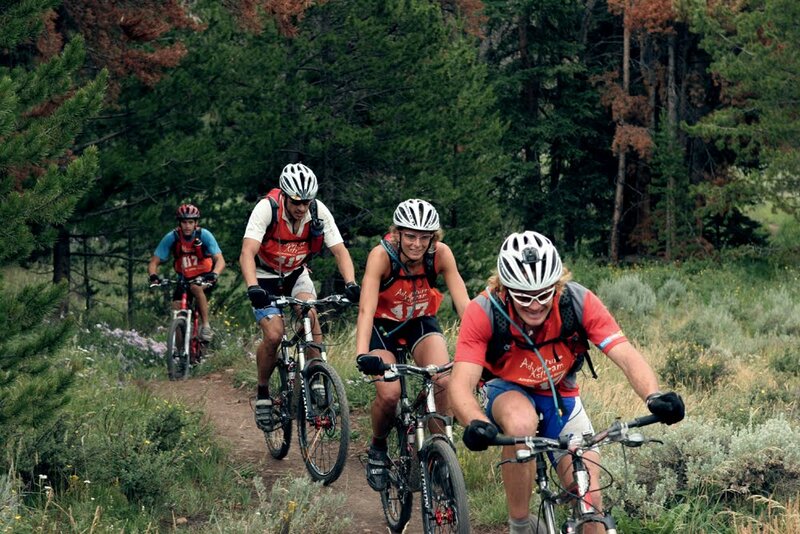 WILD RACERS :: WHAT IS ADVENTURE RACING? from NothinButShorts International on Vimeo. 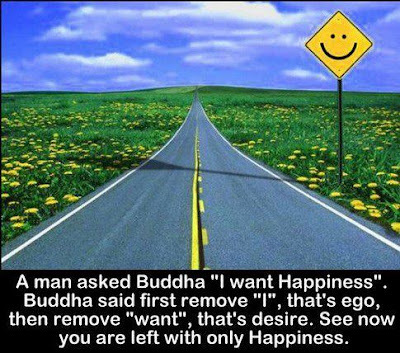 Why don’t we have the things that we want? Who wants to live well forever?